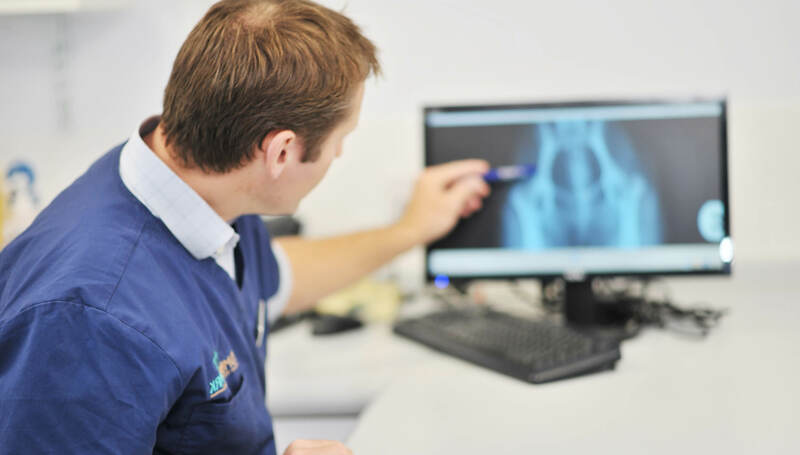 Lumbry Park Veterinary Services is one of the biggest multi-disciplinary, state of the art referral hospitals in the South of England. Providing a comprehensive range of services for our canine and feline patients in anaesthesia, cardiology, dentistry, dermatology, emergency care, critical care, internal medicine, neurology, neurosurgery, oncology, orthopaedic and soft tissue surgery. We are proud to have invested in the very best equipment available to ensure the service we provide is at the cutting edge veterinary medicine and alongside a dedicated team of specialists, nurses, veterinary care assistants and administrative support; we work very hard to provide an exceptional service to you and your clients. We envisage making our referral process seamless and endeavor to meet the needs of you, the referring surgeon, and your clients in providing a continuation of your clients care within your own practice.